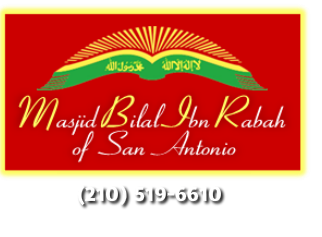 Islamic communities of San Antonio and Austin in the association of Imam W.D. 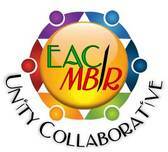 Mohammed are working together to maximize our strengths to achieve the best community life. We are looking to engage in social, educational, legal and economical activities that service the needs of the members of our community and to society as a whole. We are a body of African-American Muslim workers in association with Imam Warith Deen Mohammed committed to planning and organizing different levels of events and projects with the objective of synergistically spreading the word of Al-Islam. By using the language and methodology of Imam WD Mohammed, this collaborative body will (inshaAllah) both make Al-Islam more applicable and transmittable to the youth so that they can carry it forward, and utilize the strength of the sisters more effectively in order to reach our community potential.